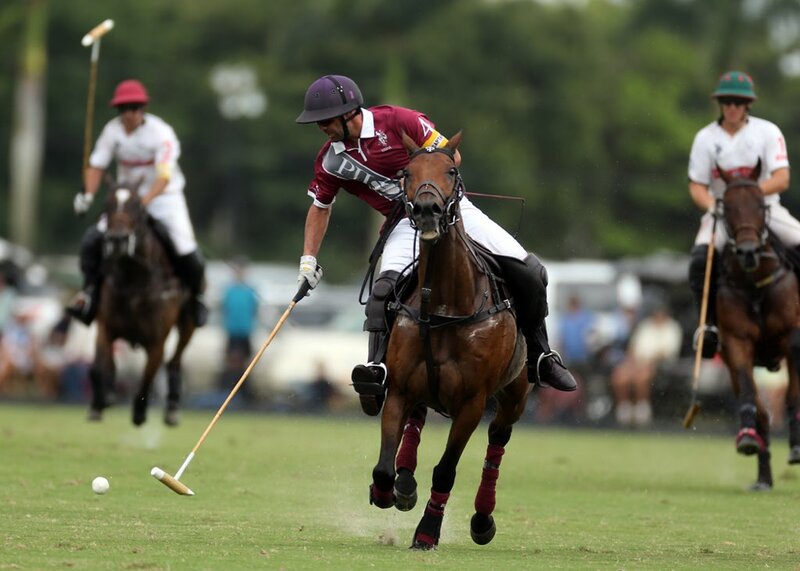 USPA Global Licensing Inc. (USPAGL), the official licensing arm and national broadcaster of the United States Polo Association (USPA), announced that U.S. Polo Assn. 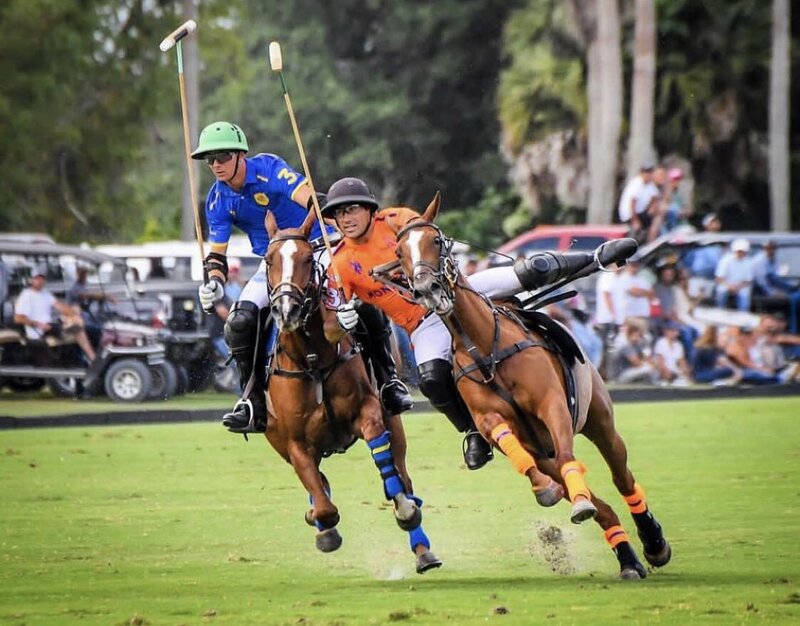 will sponsor Gladiator Polo for 2019 as it returns to South Florida, for the very busy winter polo season. 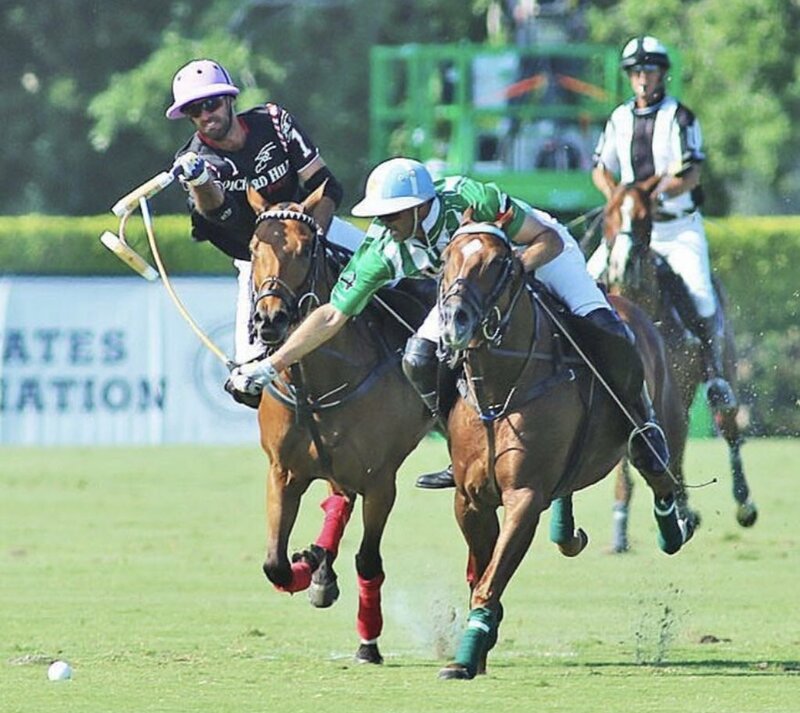 The games will feature four teams; Palm Beach, New York, Los Angeles and Dublin. 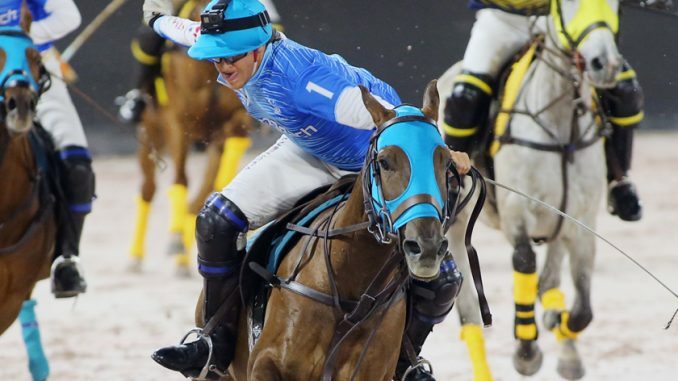 All teams will have some of the best professional polo players from around the world competing for bragging rights and prize money. U.S. Polo Assn. 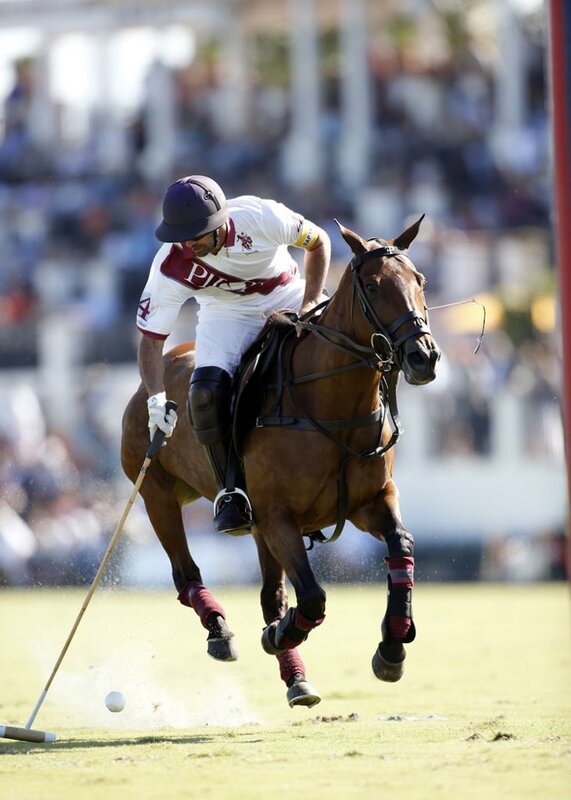 will serve as the official apparel sponsor with all games being held in the newly constructed U.S. Polo Assn. 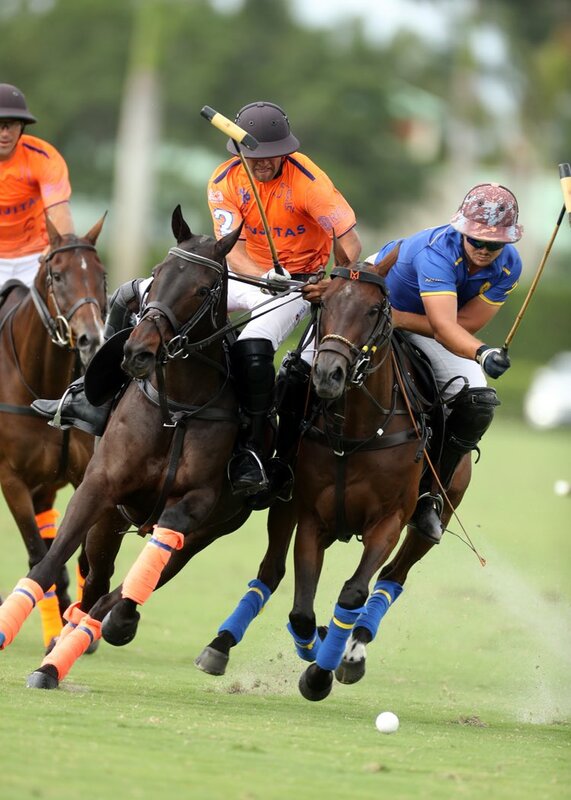 Coliseum at International Polo Club Palm Beach (IPC).